Flag Ranch - we provide lifetime care. 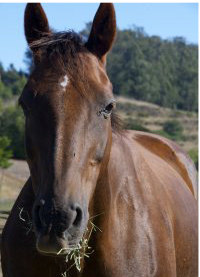 Turra is a polo pony who came to us in 2014 from the same loving family who placed Manteca with us. 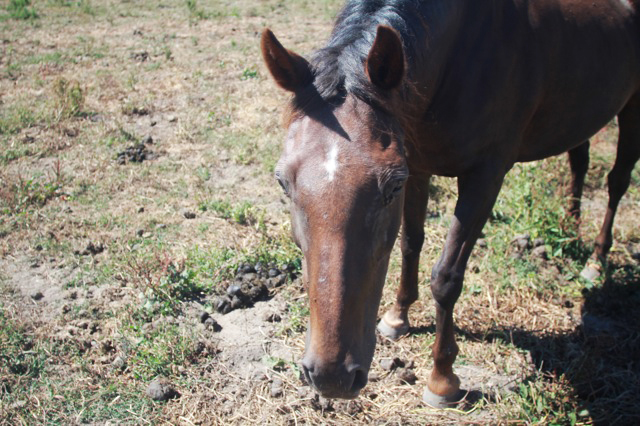 A sweet and fun-loving mare, she pranced off the trailer to begin her new life. She can often be spotted trotting from hay pile to hay pile with a “kerchief” of hay trailing from her mouth. 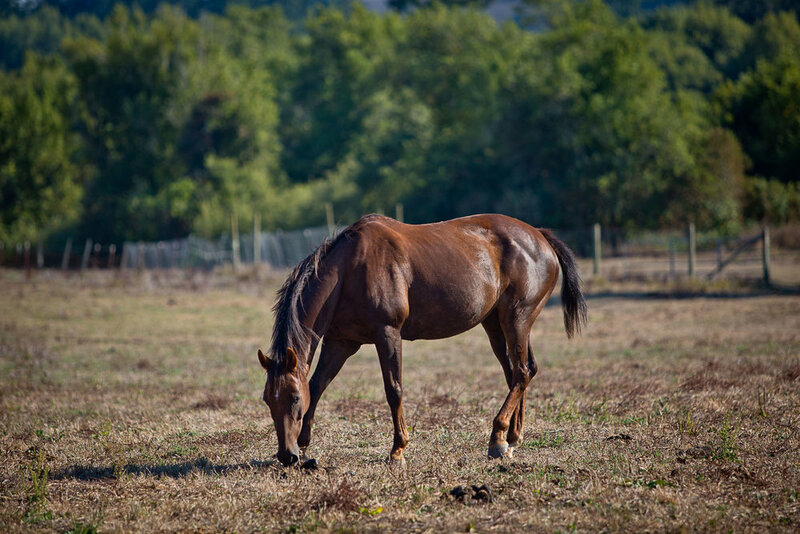 Flag Ranch is home to The Flag Foundation, a 501c3 public charity, offering sanctuary to horses and people. All charitable gifts fund the care of our herd and are 100% tax-deductible.